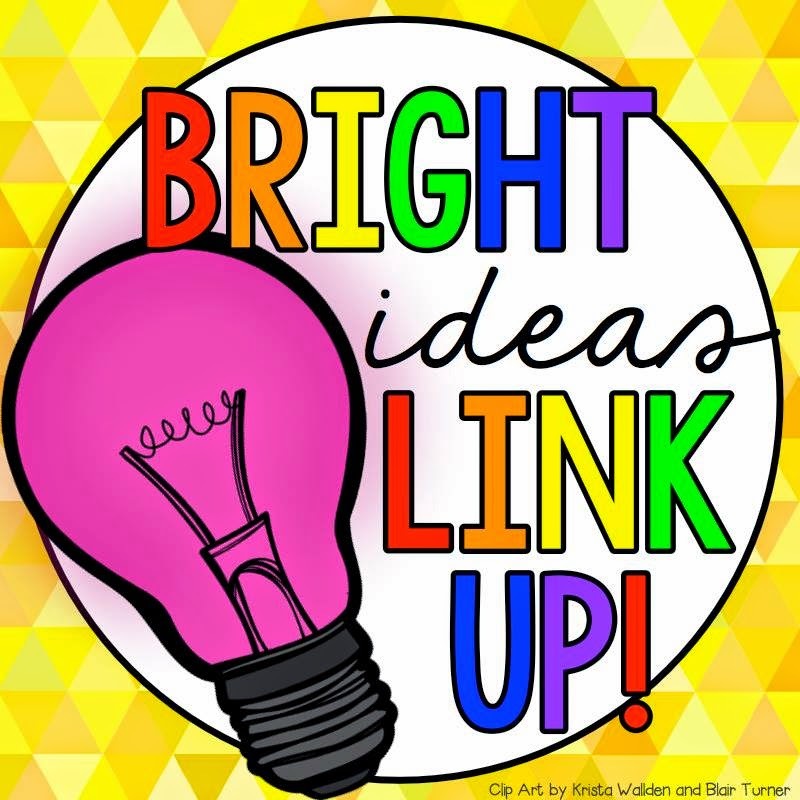 I am super excited to participate in my first BRIGHT Idea link up. 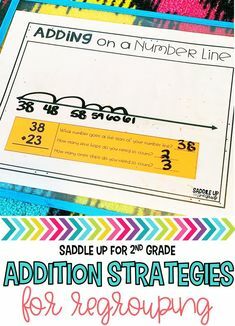 I love this link up because it’s all about good old fashion ideas to help you and your students in the classroom. 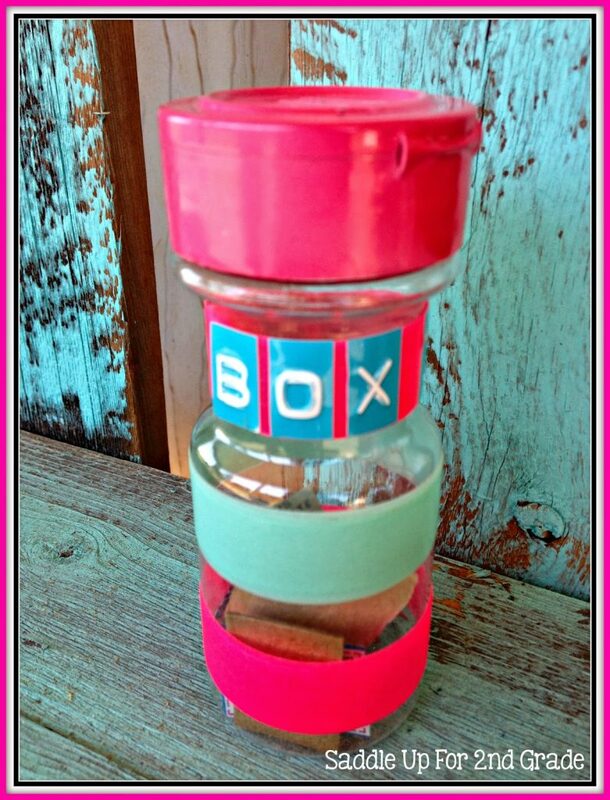 This months tip is all about Box Tops. 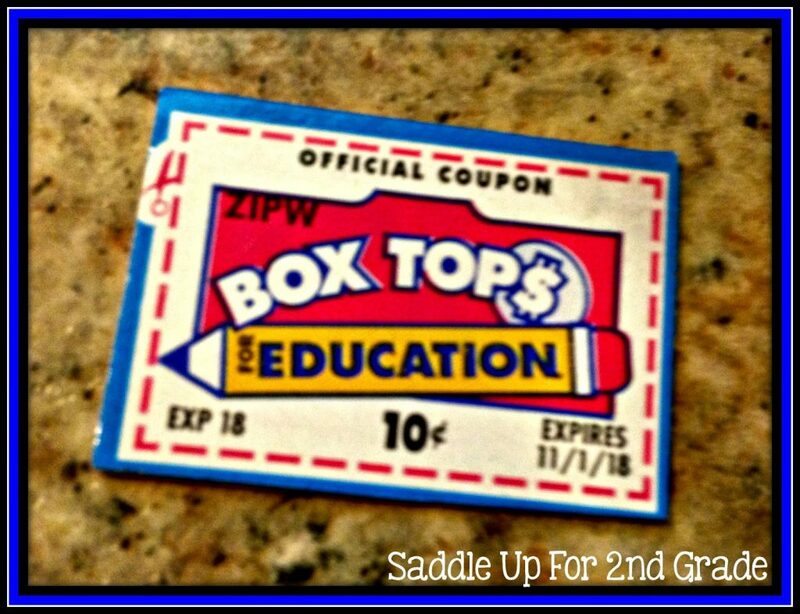 In my district, we have a class competition each six weeks to see which class can bring in the most Box Tops. Our booster club makes sheets to send home with the students to attach them too. 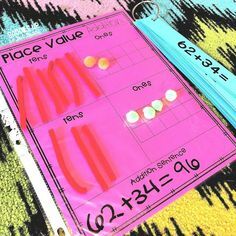 But you ALWAYS have that one kid that will bring in only ONE Box Top. 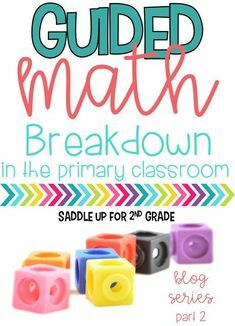 You set it on your desk and it can get lost in the mess. Here is my solution to solve that problem. 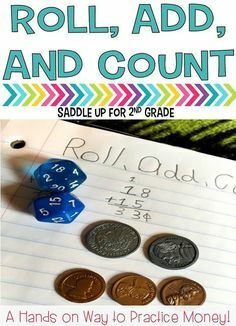 I actually started doing this at my house before I started using in my classroom. I used a plastic baggie before and that was fine. 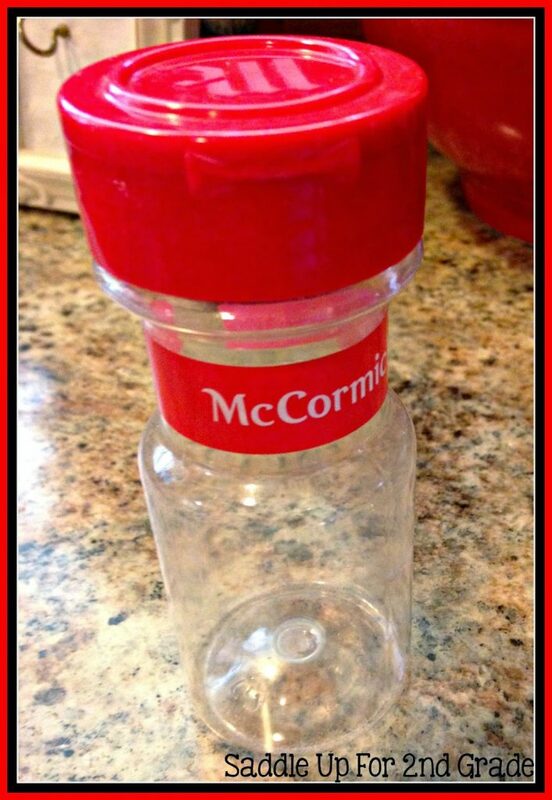 One night my husband was going to throw this spice bottle away and I said “NNNOOOO, don’t throw that way!” He looked at me like I was crazy. It hit me then that I could put Box Tops inside. So I washed it out and put it on my counter to put my Box Top collection in. 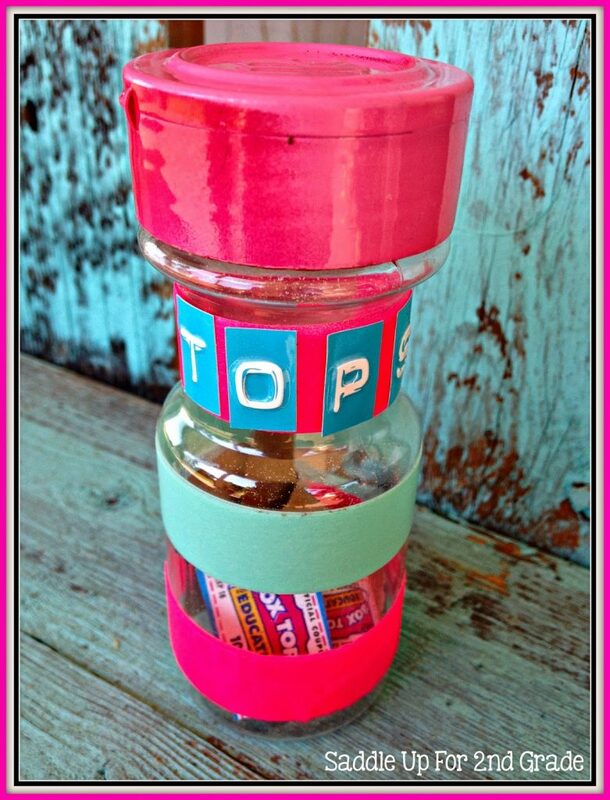 Then decided to use the idea for those strangled Box Tops that get lost in the classroom. Here is what I did. I used plain empty spice bottle. I used wash tape to cover up the label and for a decorative effect. I used some stickers I had on hand to make a Box Top label. I also spray painted the lid to match. The one in my house is not cute like this. It’s just the plain bottle but I NEEDED something a little cuter for the classroom. Again, the hubs just shakes his head! 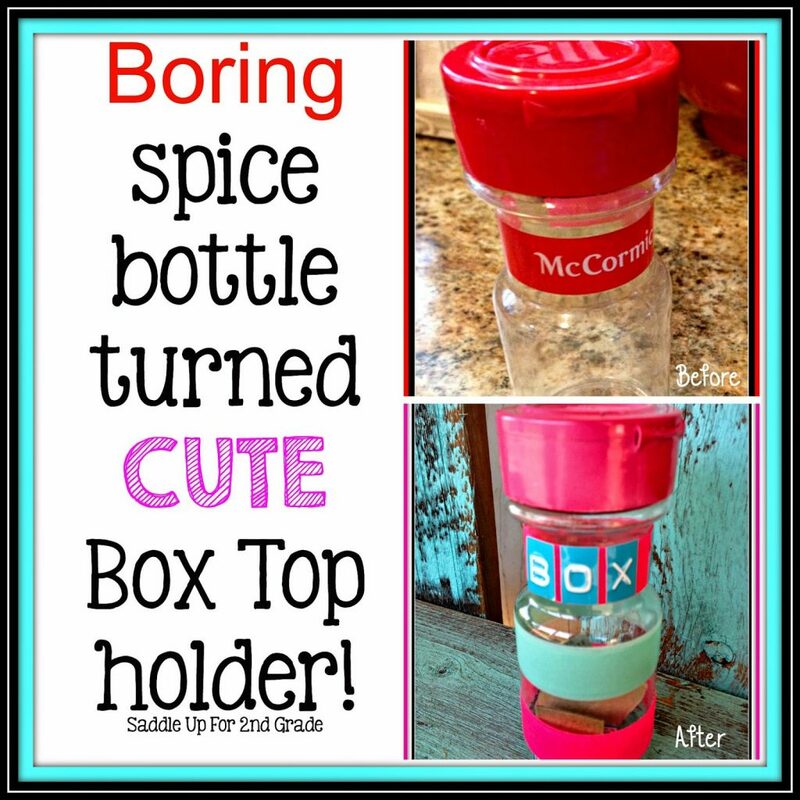 They are the perfect size to hold those single Box Tops that get brought in. 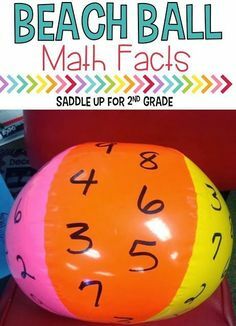 It’s not to big so it doesn’t take up much space on your desk or table. Once the bottle gets full, I take them to our booster club.